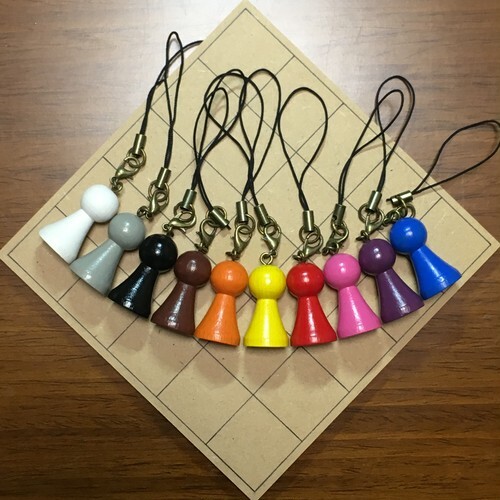 One of the token for Chess. Pawn can be promoted to any tokens except the king. We recommend it for wishing somebody's growth.